Welcome to the most empowering total body workout in a heated, dark studio. Engage Higher Degree Fitness targets all areas of your fitness routine. Build lean muscles, enhance flexibility and transform your body with each signature class. Taught by the highest caliber hot fitness instructors, these power-packed classes will challenge and reward you every time. Want to try even more classes at Engage? New clients can purchase a MONTH UNLIMITED for an introductory rate of $49! Your muscles. Your mind. Your mingle. You won’t find the workout grind at Engage. Our higher degree studio is about making sure you get the most out of every movement, because life's too short for a half-hearted workout. Some moves may be slower and more deliberate, some may be faster and taken up a degree. But there’s one thing you can always count on: we’re constantly changing up moves and sequences to keep things fresh (and keep your body guessing) — so no two classes are ever the same. 100+ DEGREE HEAT. CARDIO. STRENGTH. FLEXIBILITY. It’s fierce. It’s addicting. It drenches you in accomplishment. Our instructors change it up every day to keep your body guessing … and keep you motivated and coming back for more. Get your fitness fix with traditional yoga poses infused with muscle-defining sequences. The faster flow will raise your heart rate, while the continuous repetition of moves accelerates your results and guarantees a sense of empowerment. Who can resist weights? Power Resist Interval focuses on cardio, strength and core circuit training — while Power Resist Flow tops this off with yoga flows. Power Resist Strength dials up the strength training, with progressively heavier weights encouraged. Get ready to strengthen and define your entire body. Fire up your muscles with a booty and core focus combining unique barre moves with the most results-driven exercises. Your invitation to a vibrant multi-sensory yoga experience. 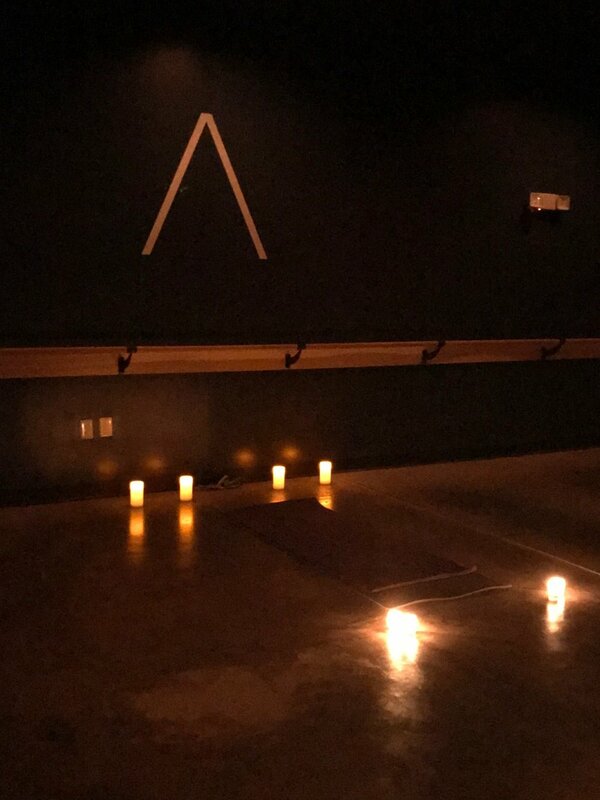 A heated candlelit class that will uplift your body, mind and spirit, Sekoia's holistic approach blends vigorous vinyasa flows with eclectic music, essential oils, restorative poses and reiki. Perfect if you’re new to our studio, yet also a favorite with our more seasoned students. Yoga Classic emphasizes practicing to your personal limit with traditional yoga poses and flows, complete with hands-on adjustment and a relaxing Savasana. Yoga with a side of sculpting. You’ll perform yoga poses while holding light weights — plus you’ll get your sweat on with tried-and-true strength exercises to tone and build endurance. POWERED BY HEAT. FUELED BY WATER. ENERGIZED BY YOU. Because our studio is heated, you’ll want to bring plenty of water — as well as a larger towel to place over your mat and a smaller one to use on your face and hands during class. **Childcare available for all weekday 9:30am classes: >> Learn More. Rates & Packages: FIRST CLASS FREE! Childcare available for all weekday 9:30am classes: as low as $3.00 per child. >> Learn more. All packages except Monthly Unlimited expire one year from the date of purchase. BRINGING OUT YOUR POWER IS THEIR PASSION. Lisa Esham is no stranger to fitness, instructing classes since she was 16 years old. She has worked as a personal trainer, group exercise instructor and manager of fitness and wellness — and has also taught stress management classes to cardiac rehab patients. Lisa graduated with a Bachelor of Science in Exercise Physiology from Ohio University. She is certified through YogaFit, Barre Above and Tabata, and has a straightforward fitness philosophy: she believes that exercise is the best way to achieve a healthy mind, and that each step toward a goal is worthy of celebration. Karine Wascher is the co-creator and co-founder of Sekoia Yoga — a multi-sensory yoga experience blending energizing Vinyasa flows, essential oil therapy, pranayama, music, meditation and reiki into a richly woven candlelit class. Karine is also a soul journey coach, where she combines healing modalities to guide clients on their wellness journey. In her practice, she says she always seeks to ignite, inspire, laugh, move, restore, connect, awaken and balance. And she’s multi-faceted off the mat as well … a creative soul, music lover, devoted mother, wife and absolute free spirit. Vanessa Rutherford's love of fitness instruction started with an extensive background in dance instruction — including tap, jazz, lyrical and contemporary. She's been creating award-winning choreography for 16 years, and also studied at Broadway Dance Center and Steps in NYC. Vanessa says she's inspired by her students and always encourages them to achieve their best. She is certified in Tabata, and is well-known at Engage for her dynamic teaching style, amazing playlists and challenging classes with an athletic twist. Amy Myers is a graduate of the Yoga on High 200-hour Registered Yoga Teacher program. She discovered yoga six years ago, when she injured her back as a flight attendant and was looking for something to help strengthen that area. She says she was amazed at how quickly yoga helped her with strength, flexibility and reducing her pain. Today, Amy's passion is to help others discover these life-changing benefits. She is also certified in Sekoia, a class that includes smooth Vinyasa flows with music and essential oils, and her yoga classes always focus on proper alignment and hands-on adjustment. Steve Flowers has more than 30 years of experience in the fitness field — from previously competing as a bodybuilder to being a certified trainer for more than 10 years. He's a charismatic, energetic motivator who always has a smile for everyone. After earning a degree in Exercise Science, Steve received his certification for personal training through the National Academy of Sports Medicine (NASM), and his certification for bootcamps and High-Intensity Interval Training through METAFIT. Encouraging his students to keep testing their limits, all of his classes feature weight work with cardio that hits all the right muscles. Stephanie Keller is a graduate of the CorePower 200-hour Registered Yoga Teacher Program. She began practicing yoga 7 years ago, after landing her first corporate job at Victoria’s Secret. She immediately found yoga to be a welcomed respite in her life — offering a way to spend 60 minutes with herself each day and get away from the stress of corporate retail. Always an interest of Stephanie’s, Yoga Teacher Training provided the perfect opportunity to embark on the next phase of her journey. 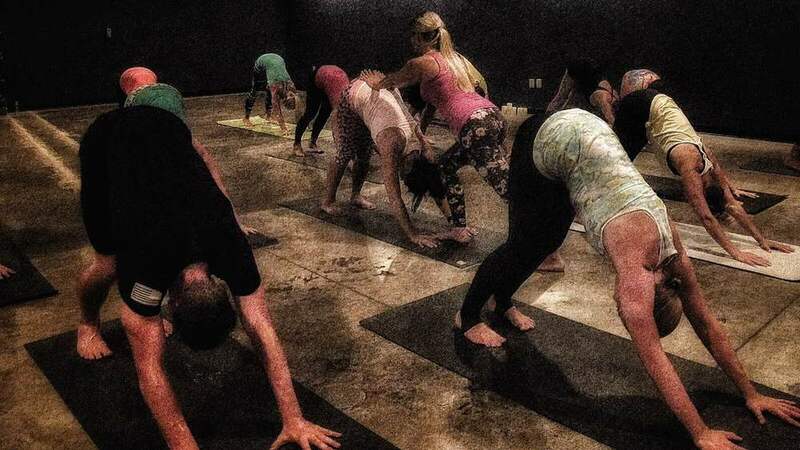 She says that yoga has taught her to “take what’s best, and leave the rest” … and she’s excited to share her passion with her students, and foster a love of being themselves both on and off the mat. Shana Holderby has a very strong affinity for fitness, and it all started when she struggled with her weight as a teen. She began taking group fitness classes, quickly found that she had a natural talent for teaching, and there was no looking back. Instructing for 22 years, Shana is certified through the Aerobics and Fitness Association of America (AFFA). She’s known for leading fun, interactive classes where there’s never a dull moment — and she’s also known for telling her students that change happens outside their comfort zone. More than anything else, she loves coming up with different ways to keep workouts fresh. Beth Freitag finds great joy in encouraging her students to realize that health and fitness are a journey, and not simply a destination. It's a mantra she knows very well, after being in a motorcycle accident and emerging stronger than ever, thanks to the amazing benefits of physical therapy and exercise. Beth studied at Balletmet Academy and Dramatic Truth School of Ballet in Kansas City, MO — where she also mastered kinesiology, yoga and body conditioning. Over the years, she has taught numerous ballet fitness and Pilates classes. She is certified through YogaFit and currently teaches Yoga Sweat at Advanced Training as well. 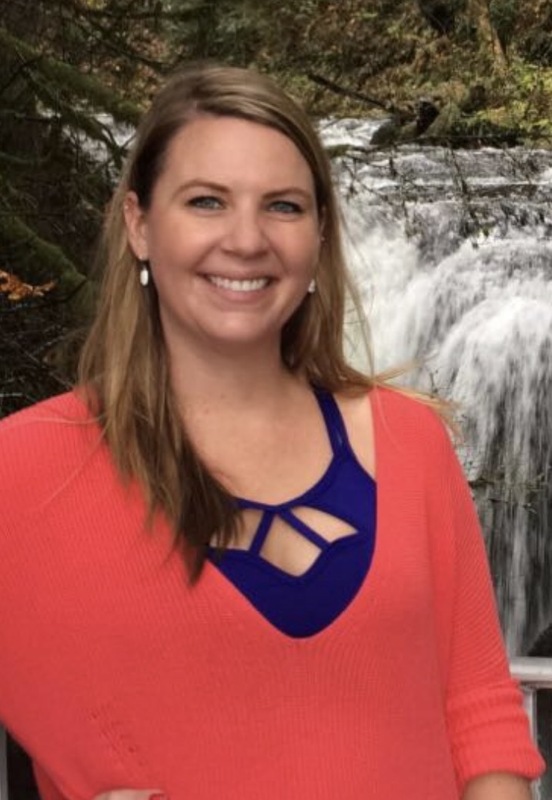 Jill Gigliotti has a fierce, energetic passion for motivating her students to push and surprise themselves, all while listening to their bodies and practicing positive self-acceptance. A graduate of the CorePower 200-hour Registered Yoga Teacher Program, she loves all forms of yoga — but the one that makes her heart sing is an exhilarating Power Vinyasa flow. A busy mom of four little boys, Jill says that yoga gives her the much-needed opportunity to reset both physically and mentally. She also has a mad love of music, and always makes sure that her wildly popular playlists offer just the right mix to enhance her students’ experience. Certified in Tabata, Robin York has been passionate about fitness for more than 20 years. It's a hobby that began with hours spent at larger gyms, and has since evolved into an appreciation of the more personal (and engaging) setting of a boutique studio. Robin has more than 13 years of experience in operations and HR management, as well as a certification in management development and training. Today, she puts her business acumen to work. She's our get-it-done one — the one always there to answer your questions — and our studio simply couldn't run without her. Elizabeth is busy behind the scenes of the studio and in front. (You'll often see her checking clients in at the front desk.) 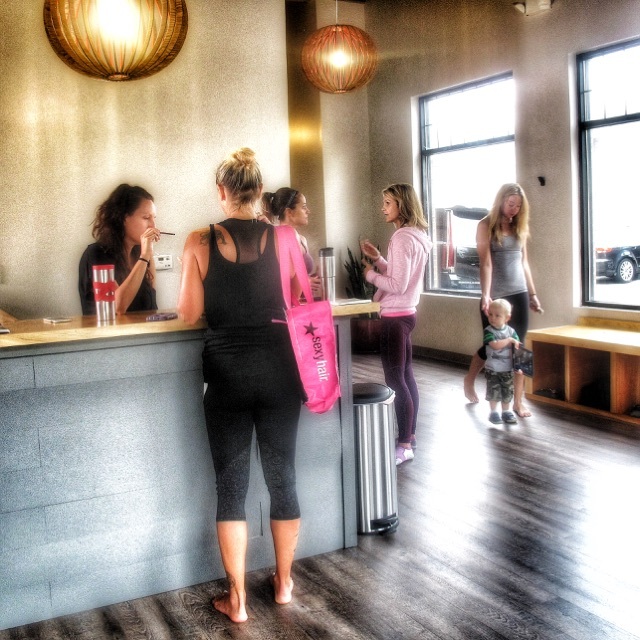 More than anything else, she says she loves the camaraderie that a boutique fitness setting offers. 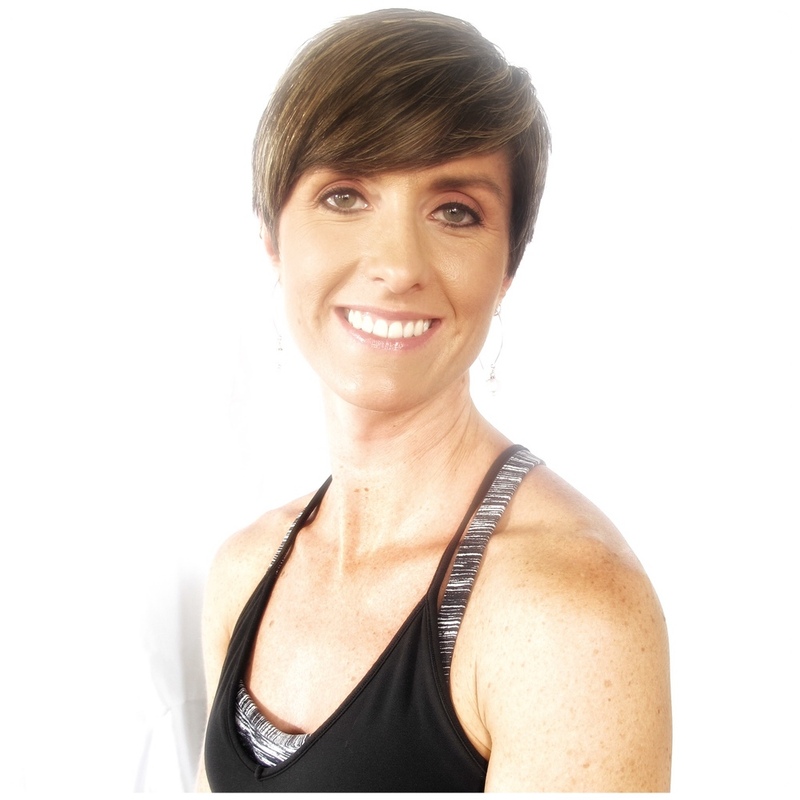 Elizabeth has been part of the fitness industry for the past seven years, and is certified in Barre and Tabata. She says she appreciates working out today more than ever, because it has helped her gain so much strength and flexibility. When she's not busy taking care of Engage clients (and taking classes), she travels with her family as much as she can.